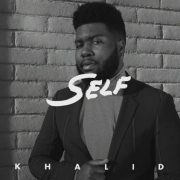 Khalid has made some impressive strides in his relatively short career. 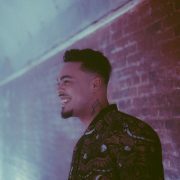 In addition to being a featured artist on some of our favorite tracks, the GRAMMY-nominated, platinum-selling singer/songwriter has distinguished himself as a formidable solo artist who's become more sure of himself as he continues to hone his craft. We got a glimpse of his matured sound through his 2018 Suncity EP and recent high-profile appearances such as NBC's Saturday Night Live. 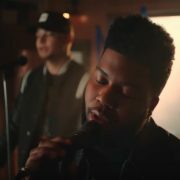 But it's the release of new singles that has helped generate considerable buzz for the April 5th premiere of his sophomore album, Free Spirit. His latest single, "Talk," has been climbing the charts since it debuted last month. And now that he's revealed the prismatic visuals for the Disclosure-produced ballad, we wouldn't be surprised if the song gets boosted straight to the top. 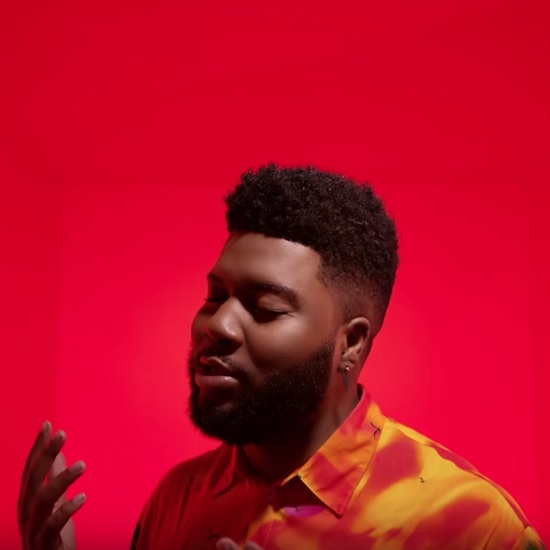 Directed by Emil Nava, the playful clip is impossible to ignore with its neon-hued Hollywood Squares backdrop. 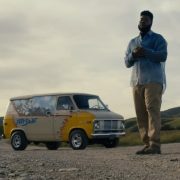 Khalid takes turns wooing his lady, flossing on the hood of his car and dancing with friends as he sings about building a lasting relationship. The eye-catching video also features fun choreography, talented dancers and a kaleidoscope of beautiful people having a good time. Scroll down to peep the colorful visuals for "Talk," along with the official trailer for his short film, Free Spirit (also directed by Nava). 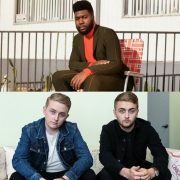 Eager fans will be blessed with an instant download of "Talk" – along with previous singles "Better," "My Bad," and "Saturday Nights" – when they pre-order Free Spirit. 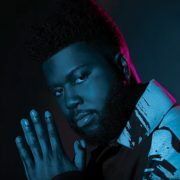 Additionally, mark your calendars and purchase your tickets for the one-night-only screening of Khalid's Free Spirit movie. The film will be shown on April 3rd at select theaters worldwide, followed by an advanced listen of the full album.